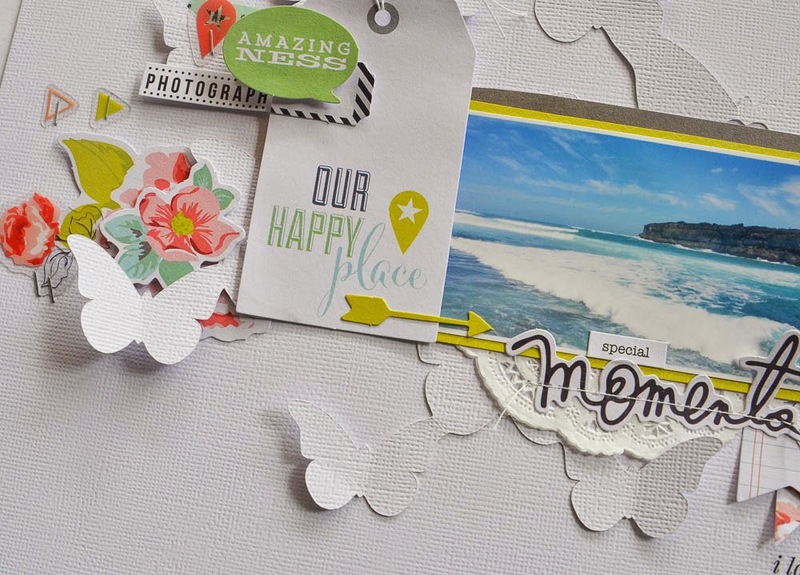 Today I am here to share a layout that was included in the latest issue of Jot Magazine, issue #9. The showcase was a feature on 'Cut Files'. You can read the magazine here incase you haven't seen it yet, be sure to grab a cuppa whilst reading, its a good one! It was only natural that I choose a digital cut file available in my store, A Piece of Cake Designs. 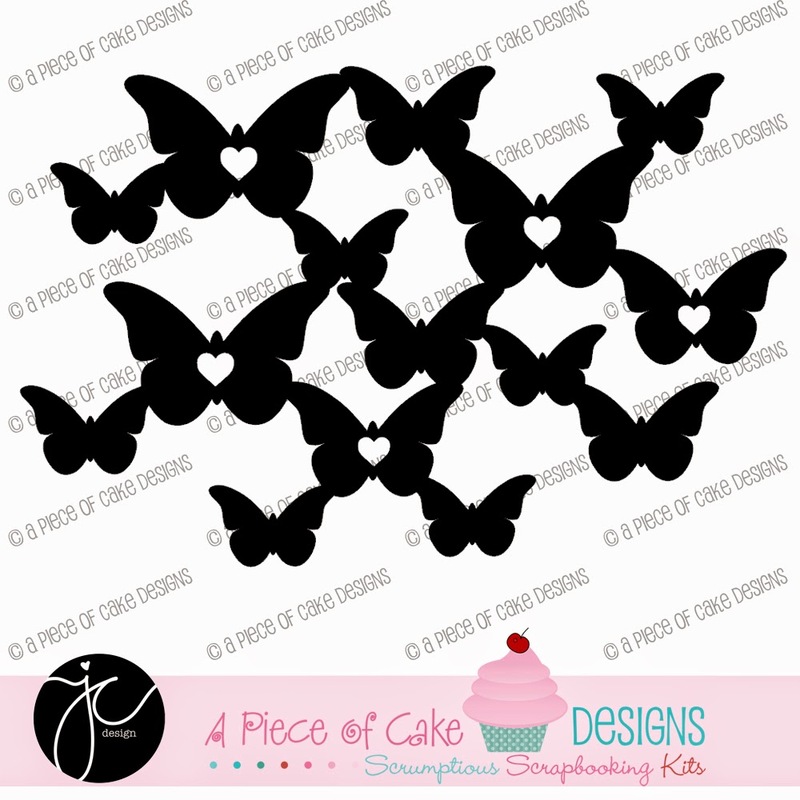 I was inspired by this butterfly cut file designed exclusively for APOCD by JCChris Design. 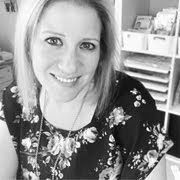 I love the whimsical and beautiful feel to it and knew that teamed with the Heidi Swapp paper, the cut file would really pop. The subject in the photo has special meaning to both my husband in his childhood and myself. It is also where he 'popped the question' as it was so significant to both of us. Now we are making sure that our children visit this special place by creating memories there with them. SUPPLIES | CARDSTOCK: American Crafts white. 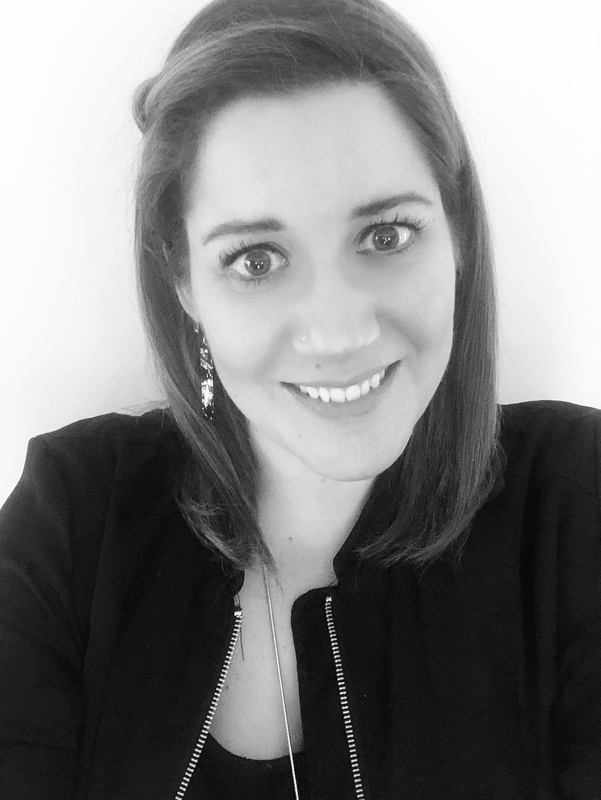 PAPER: Heidi Swapp. CUT FILES: A Piece of Cake Designs/JCChris Design. 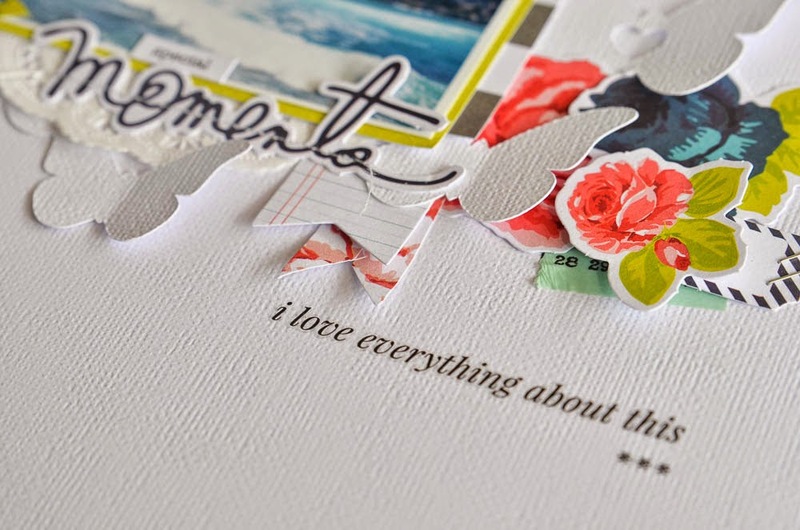 EMBELLISHMENTS: Heidi Swapp Ephemera, Maggie Holmes Rub ons, Teresa Collins Stickers, doily. OTHER: Silhouette Cameo, sewing machine, white thread, tiny attacher, staples, white string. 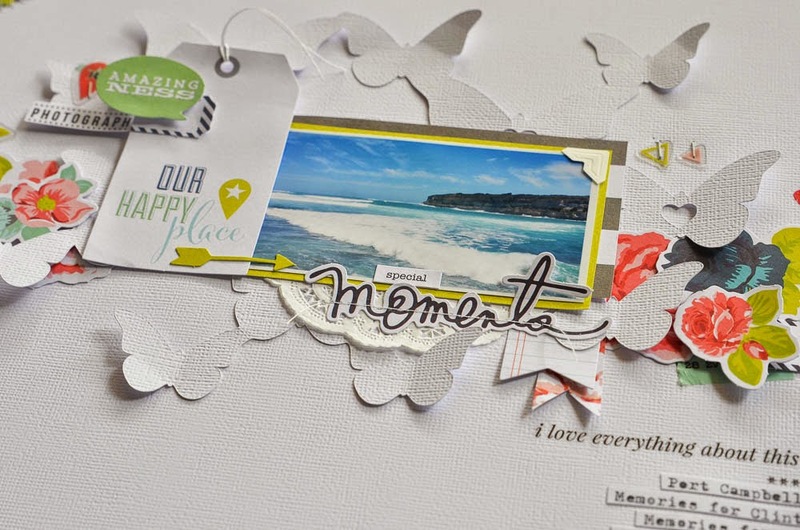 The title was based on this Heidi Swapp ephemera tag, I loved layering the pieces from the packet. And overall detail of the cut file on the layout . 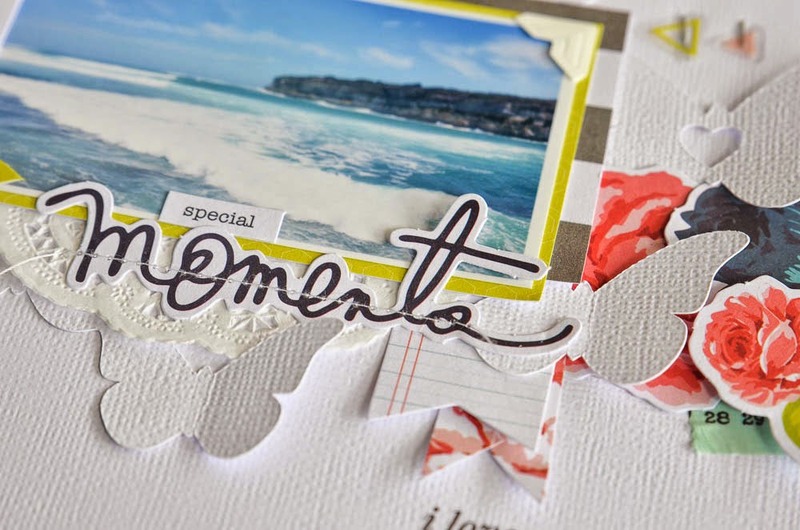 Thanks for coming past my blog today, I hope this has inspired you to break out those cutting machines and get cutting! 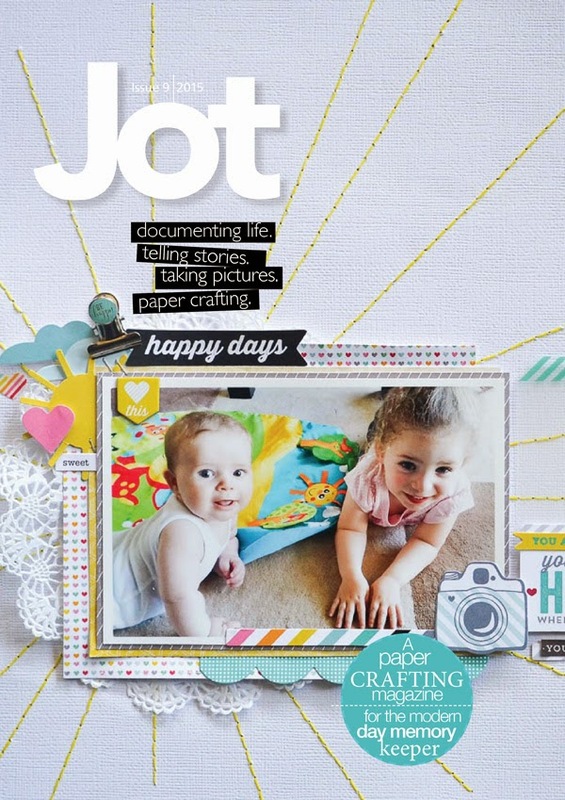 Don't forget to check out Jot Magazine, to read the latest FREE issue!